Is your Whole30 or Paleo or keto challenge coming to an end and you are not sure how to eat now? Maybe you are looking at all three of these eating plans and trying to decide which is right for you. 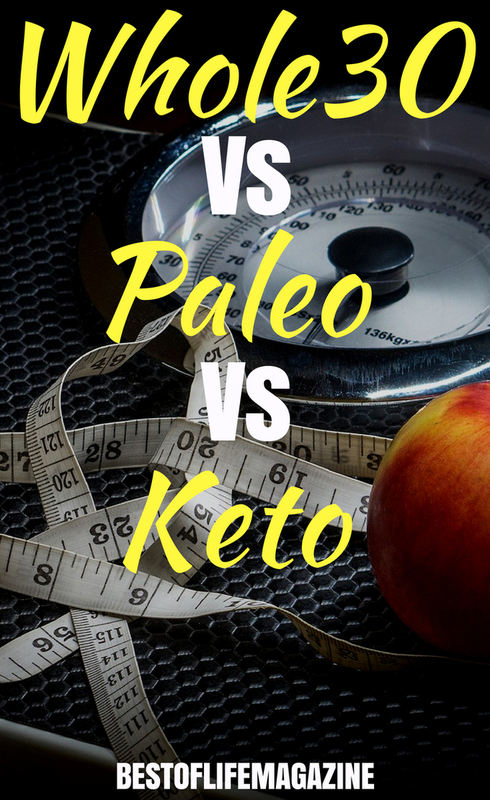 Before you decide to go with one over the other, it might be a good idea just to know the basics of each and understand just what the differences are between Whole30 vs Paleo vs Keto and how it might fit into your life. When finding a healthy diet that is right for you, it’s important to look at Whole30 vs Paleo vs Keto and compare the differences so you feel as great as you look. There are many different diet plans but three of the most popular are currently the Whole30 diet, the Paleo diet, and the Keto diet. Each one operates with one goal in mind, to help you lose weight and eat healthy every single day. 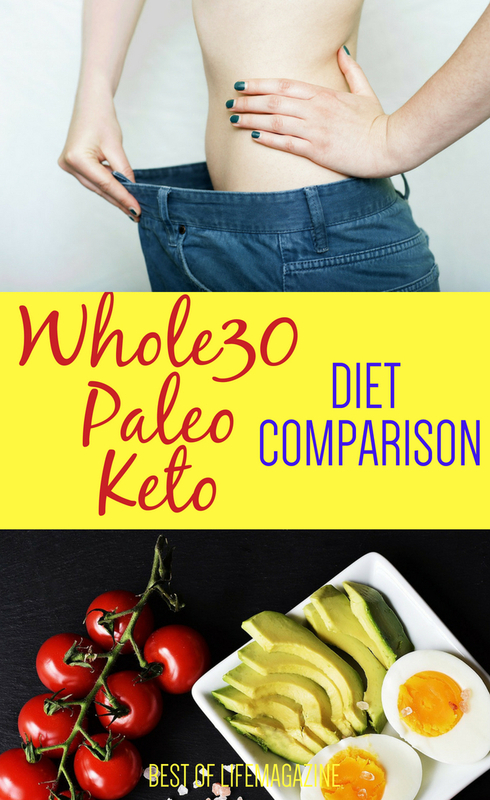 Taking a look at each one (Whole30 vs Paleo vs Keto), you start to see the differences and that can help you make a decision. That decision will always lead to weight loss goals and a healthier lifestyle but it’s important that you get there the right way. Whole30 was developed as a short-term reset of your metabolism in order to help you reset your body, lose fat, rid yourself of cravings and encourage long-term change in your health and habits. 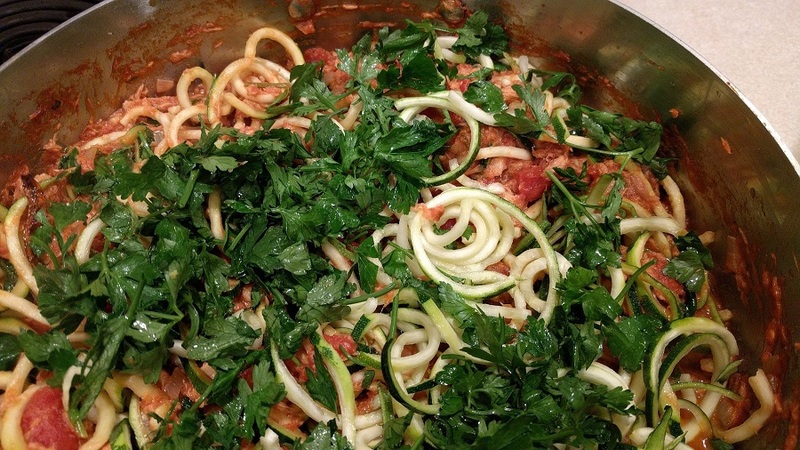 The goal of Whole30 is to eliminate all inflammatory foods from your diet for a full 30 days. This includes all sugar, fruit, grains, dairy, legumes, alcohol and corn/seed oils. The emphasis in Whole30 is on lean proteins and non-starchy vegetables. Whole30 also advises not to attempt to recreate your favorite foods, like muffins or fried chicken, in a Whole30 compliant form. And there is no alcohol permitted since it is turned into sugar by the body. It is the strictest of the three plans detailed here, but it’s “just” for 30 days. The creators of Whole30 claim that certain foods could have a negative impact on your health without you even realizing it. Symptoms such as digestive problems, allergies, chronic illness and aches, and pains can be directly related to the food you eat. They propose that eliminating these inflammatory and illness contributing foods from your diet for a full 30 days will not just help you with weight loss but has the potential to change your life. Just like its name says, this is a strict 30-day eating plan. It is designed to cleanse your body, improve gut health and give you a long-term path to wellness. If you slip up, even on accident, the rules of the program state that you must start again from Day 1. This makes it much more rigid than the Keto and Paleo plans. Going paleo, rather than Whole30, for the short-term won’t do as much good. 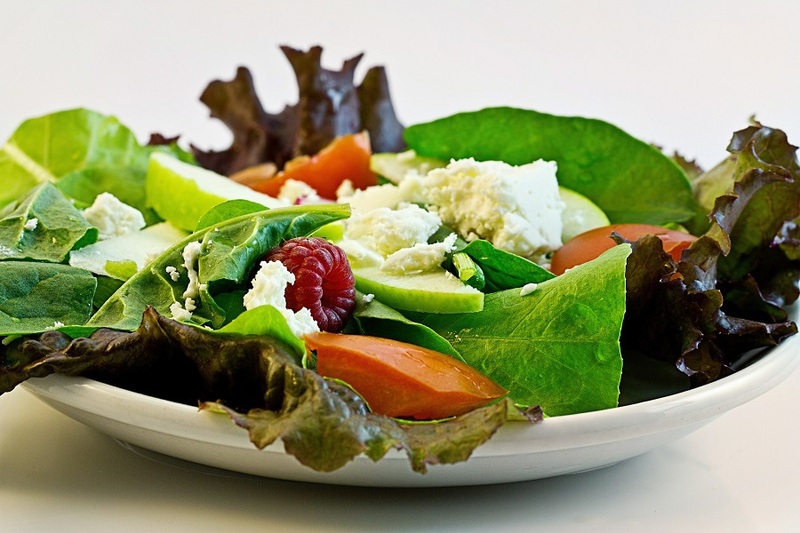 The Paleo approach isn’t meant to be a quick cleanse or even a diet. It’s a lifestyle change that requires continuous commitment. If you are looking to maintain a healthy diet and overall wellness with some flexibility, or if you are dealing with autoimmune issues or gut health issues, a Paleo plan might be a good choice. Paleo, like Whole30, eliminates grains, legumes and dairy (with the exception of grass-fed butter and ghee). 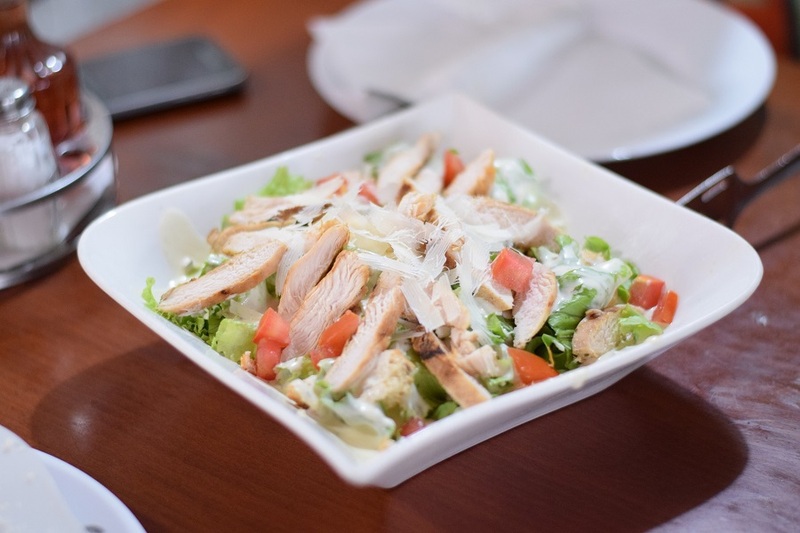 It is heavy on lean proteins, healthy fats, and allows for fruits and vegetables. Refined sugars are not allowed however you can have alternative sweeteners such as raw honey in minimal amounts. There is a big emphasis in Paleo on the quality of your food. Grass-fed, pasture-raised, organic-fed meats and wild caught fish, are more similar in nature to how our ancestors ate and therefore healthier and easier for our bodies to recognize as food. This is not something that is stressed in Whole30 or in the Keto diet. Also unlike Whole30, Paleo will allow you to recreate some of your favorite “processed” foods, like desserts, in a Paleo-friendly form. Alcohol is permitted in small amounts (as long as it is a gluten-free choice, because of the no grains rule). If your goal is to lose weight, increase energy and focus and deal with blood sugar issues that can cause brain fog and energy crashes, you may find that the Keto diet is the way to go. Keto is the lowest in carbs, highest-fat diet of the three and its emphasis is on raising Ketones in your body. Keto can be followed short-term, like Whole30, but in many ways is more similar to following a Paleo plan. The Ketogenic diet’s premise is that you restrict carb intake until the body achieves Ketosis which is a natural metabolic state the body enters when food intake is low, like during a fast. During Ketosis the body will turn to fat as its main fuel source. The result is that you burn fat quicker and without having to fast. Only the Keto diet focuses on raising the level of Ketones in your body to achieve the desired result. Eating Keto basically means eating a low carb version of the Paleo diet. There is less emphasis on food quality or sustainability and more on avoiding just about all carbohydrates like starchy vegetables and high sugar fruits. Keto does allow for no-carb sugar substitutes like Stevia, which would be a no-no on Paleo. Fats are a big part of Keto. It is arguably the highest in fat diet of the three and includes saturated fats (animal fat, butter, and coconut oil), monounsaturated fats (avocado and olive oil) and polyunsaturated fats from animal sources including seafood. And cheese lovers, rejoice! Keto allows for full-fat cheeses in moderate amounts. Similar to Paleo, some alcohol is permitted and includes vodka, tequila, gin, whiskey, rum, and scotch. Beer, wine, and sugary cocktail mixes should be avoided. Having a clear idea of the differences in length of the plan, commitment involved, and what your specific health and nutrition goals are, is the first step in determining which of these diets to follow. There is no one-size-fits-all solution, but always remember to know the rules of the plan you are following and listen to what your body is telling you. Only you will know what makes you feel great and helps you live your best life!